Just about everything in Bastion hit the right note with me. Even though the Narrator was one of the best parts of the game, the real allure came from the game’s music and art style. 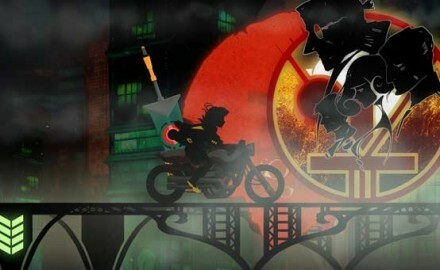 Supergiant games seems to be capturing the same magic again with their newest game, Transistor. With the announcement at E3 that Transistor is coming to the PS4, I thought I would give the game spotlight for anyone interested. I have my eye on Transistor and will let you know when more news about this great indie game comes along.